Huper Laboratories recently joined the DAF 2014 Intelligent Retail Summit, organised by Digitimes in Taipei to highlight the company’s 3D video analytics and business intelligence retail applications. Whilst demand for this type of technology is rising the Huperlab 3D video analytic applications attracted the attention of retailers and enabled them to think about potential beneficial applications for their businesses. 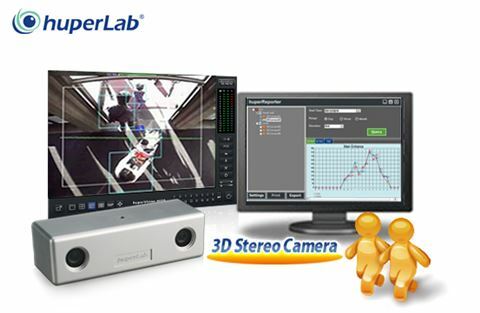 Working with an exclusively-designed 3D stereo camera, based on self-developed 3D video algorithms in stereo vision similar to the performance of human eyes, Huperlab’s 3D video analytics solution can detect moving objects in-depth in real time to better distinguish the background, noise and moving target objects. Unlike 2D vision working on a flat surface, 3D video analytics enables the effective reduction of distractions from light and shadow changes, the overlapping of moving objects, fallen leaves, raindrops and so on with higher detection accuracy. These conditions bring higher accuracy for people counting in high density areas, real-time estimates of object heights, as well as allowing for various detection scenarios with different heights both indoors and outside. As the demand for more intelligence increases the crucial factors for retailers to take into account are accurate detection data in real-time and high flexibility in system integration. The required data can be easily exported to a back-end system for further analysis and management, so that the retailers can better learn customer behaviours, view footage and target customer sectors to deliver improved marketing strategies. 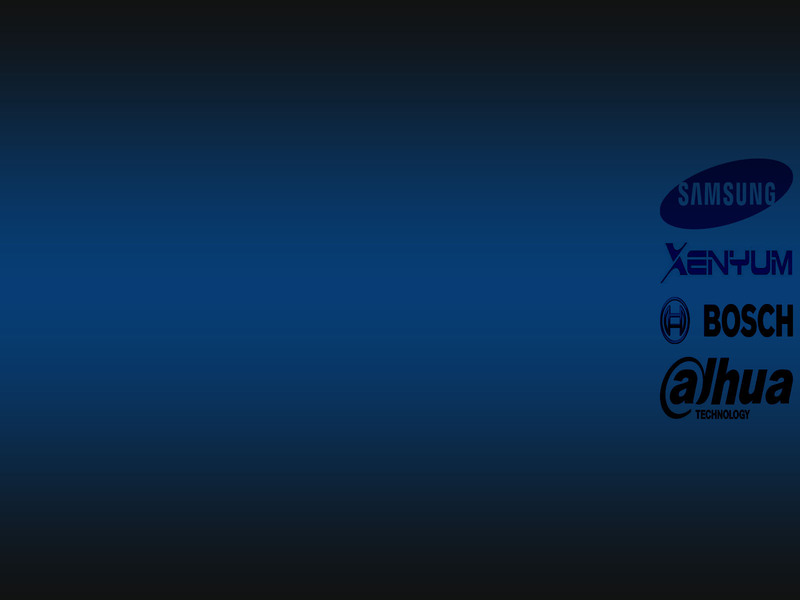 Even more important is that the real-time data can be transmitted to integrated remote devices/equipment. The retailers are able to quickly monitor and take action, such as changes to in-store staffing, air-conditioning and lighting adjustment, for effective management. In addition, it goes without saying that the problems of stolen goods and disaster protection can not be compromised. Huperlab also provides a POS DVR, queue length management, flame/smoke detection and missing/left object detection plus more video analytical features to protect customer and retailer possessions.